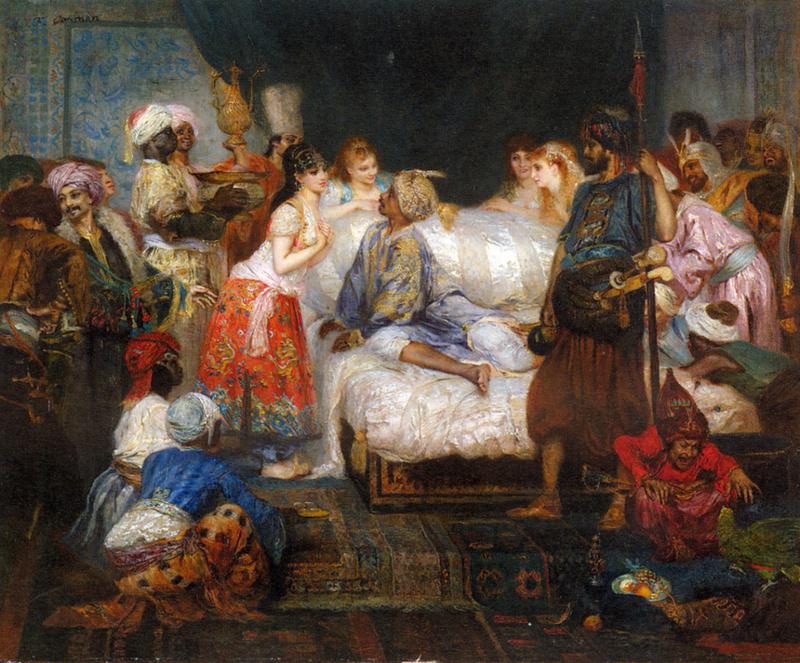 For the man the dream in which he sees himself the owner of a harem, means that it lives beyond the means. 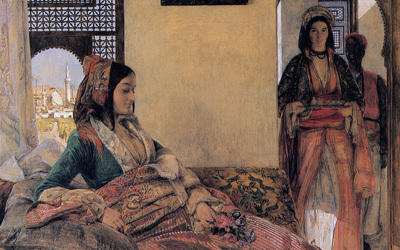 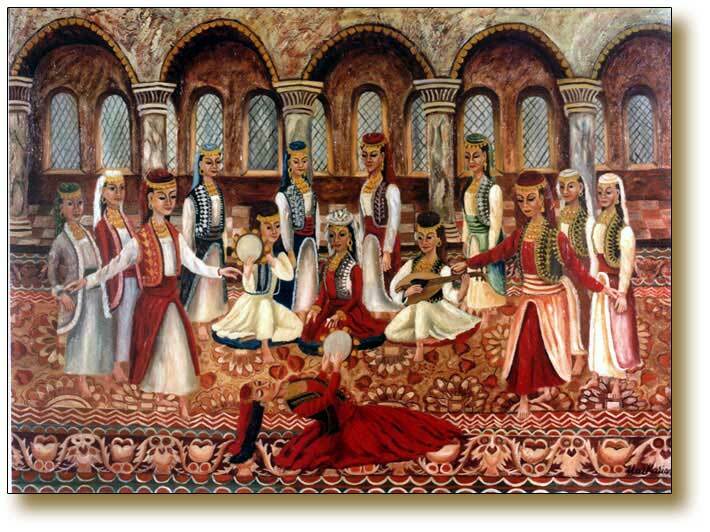 For the young woman the dream in which she is in a harem, foretells it an array of problems. 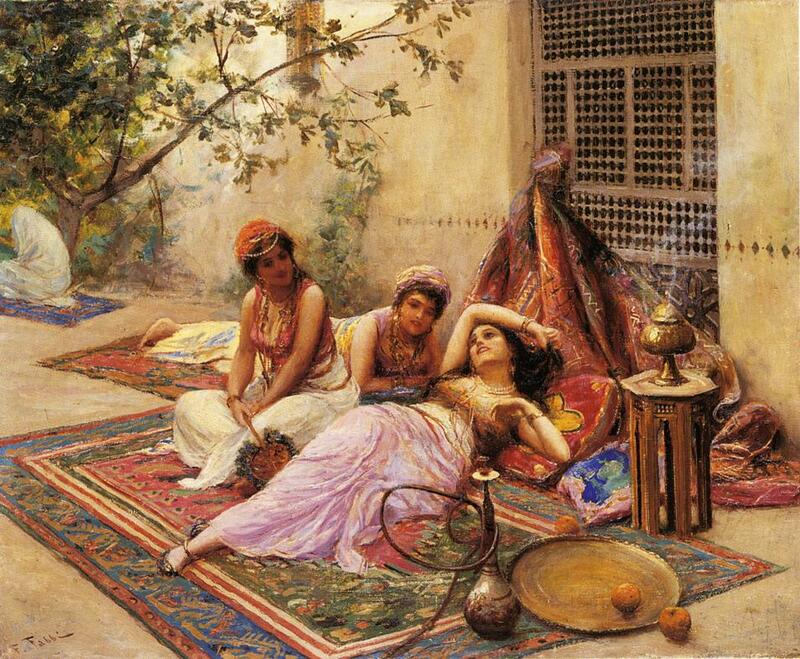 To watch harem life from outside means that you so tired of the cares that will deny assistance to relatives.